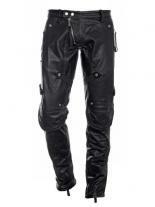 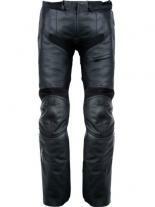 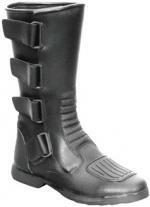 The Helios Stlex leather pants are smartly designed to be comfortable and sleek. 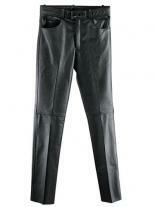 The smooth black leather flows easily off the body providing a casual grace to these black trousers. 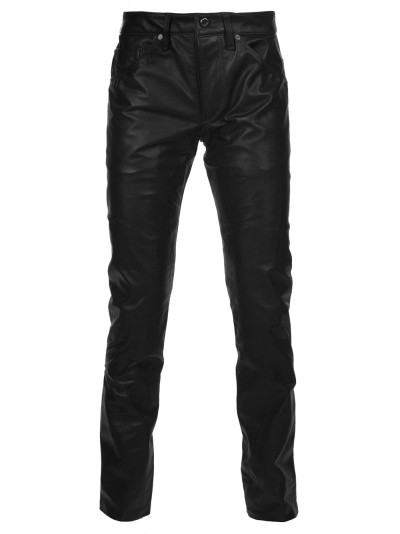 The formal waist pockets make this jacket an ideal wear to a corporate meeting, while the loops for belts make sure that they can be worn to an evening filled with fun. 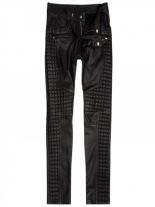 The smartly placed back pockets add the assurance of efficiency to the everyday style of these trousers.